They also works with a number of carefully selected partners to deliver specialised products including laboratory ovens, ultrasonic baths and a large range of laboratory taps and fittings. 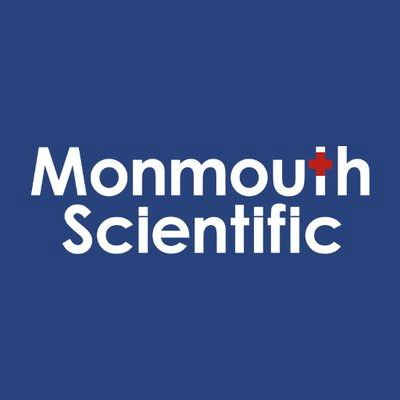 Established in 2004, Monmouth Scientific Limited is a family owned company that takes pride in their commitment and dedication to their customers. It is this dedication that has led them to work with some of the UK’s leading private and Government organisations including; the MoD, NHS, Mercedes F1 and BAE Systems. Based in a modern 40,000sq/ft facility in Bridgwater, Somerset their Engineers and Sales Professionals travel across the UK and overseas offering Sales, Service & Support. Monmouth Scientific also works very closely with a select group of specialised Laboratory Equipment suppliers and handle the sales and support of their products in the UK and Ireland on an exclusive basis. Monmouth Scientific Limited is a registered ISO9001:2015 company for Sales, Installation, Service, Support, and Distribution of Medical & Laboratory Equipment. Wherever there’s a need for clean air solutions – from fume filtration units through to custom designed and integrated large-scale projects – they can help. They work with an ever-growing range of public and commercial sector clients and organisations, providing fully certified clean air technology that adds real value to our client’s applications.